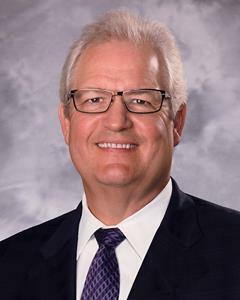 EVANSVILLE, Ind., Jan. 16, 2019 (GLOBE NEWSWIRE) -- Old National Bancorp (NASDAQ: ONB) today announced that Bob Jones will retire as chief executive officer after over 14 years of service with the company and almost 40 years in banking. Old National’s corporate board of directors has appointed Jim Ryan, currently Old National’s chief financial officer, to succeed Jones as CEO. 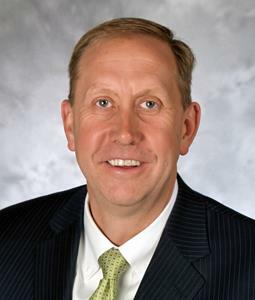 Additionally, Jim Sandgren will continue to serve as Old National’s president and chief operating officer. Jones, 61, will continue to serve as Old National’s Chairman of the Board, through January 2020, after his retirement as CEO. 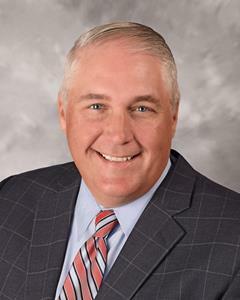 Recently named the 2018 CFO of the Year by Indiana Business Journal, Jim Ryan has helped orchestrate Old National’s successful expansion into numerous growth markets, including Ann Arbor and Grand Rapids, Michigan; Madison, Wisconsin. ; and the Twin Cities in Minnesota. A native of Michigan, Ryan joined Old National in 2000 as Assistant Treasurer and was later promoted to Treasurer. In 2007, he spearheaded Old National’s acquisition of St. Joseph Capital Corp. in Michiana. In 2009, he assumed a new role as Director of Corporate Strategy and Development. With more than 20 years of banking experience, Sandgren has held numerous leadership roles at Old National. In 1997, he assumed responsibility for the commercial lending division. In 2004, he was promoted to Chief Credit Officer of the Southern Division, and in 2007 he became Southern Region CEO. In 2014, Sandgren was promoted to chief banking officer. He has been Old National’s president and COO since 2016. 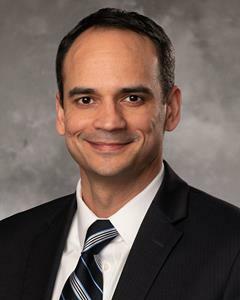 National in 2009 as Bank Controller and has served in several leadership roles since, including oversight of the bank’s FDIC-assisted acquisition of Evansville-based Integra Bank, Director of Credit Operations and Director of Management Reporting. Falconer has nearly 20 years of financial industry experience. Prior to joining Old National, he worked at Irwin Union Bank as the Controller of the Commercial Banking Division. Falconer earned a bachelor’s degree in Accounting from Kent State University and a master’s degree in Business Administration from Indiana State University.